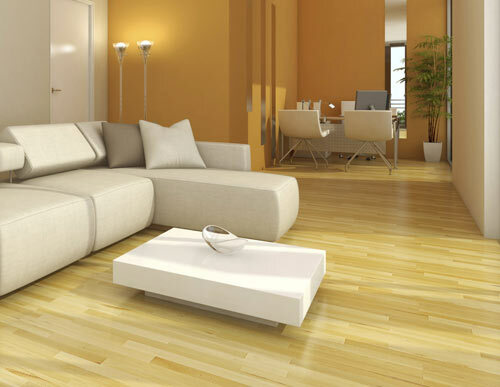 AA Plus Flooring also offer supply only and install service provided by our qualified and experienced installers. So, whether you’re building a new home, renovating or simply want to rip the old carpet offand give your interior a fresh new look, we are the professionals to call. 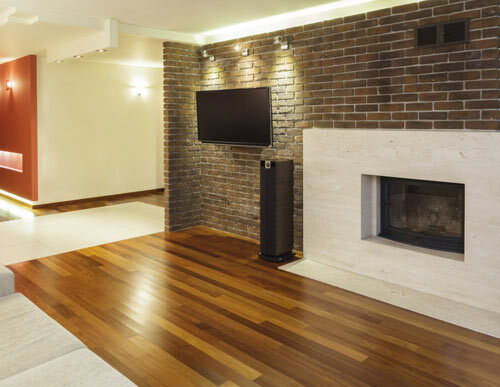 We’re sure to have the timber flooring style to suit your taste and your budget. We do onsite inspection to enable us to evaluate the costs and advise you as to what product best suits your home or office. We think it’s essential for our customers to know first-hand everything they need to know about our products. 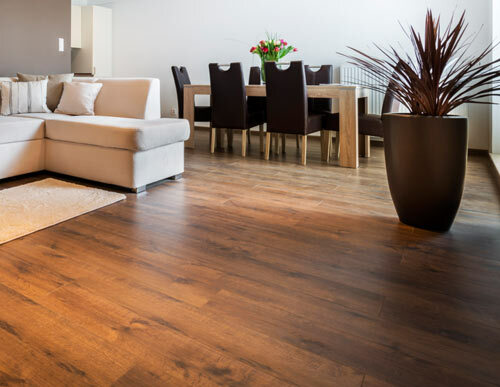 Apart from having a wide selection of flooring products from Laminate to Solid Timber Floors, we also offer only the best quality floor products sourced from well-established and respected manufacturers around the world. 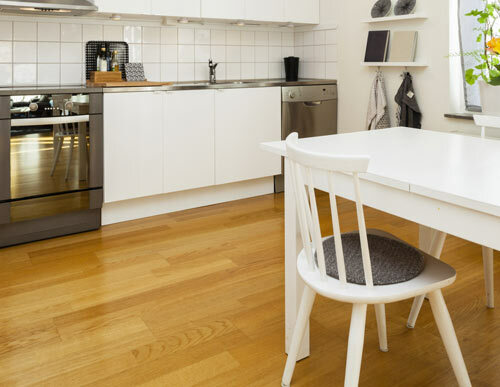 Getting expert advice and free onsite quote at no cost or obligation, we feel is an effective way of finding answers to any of your questions regarding our flooring products and services. Please feel free to send us a message. We value our customers’ time as much as we do ours, so we always make it a point to work as efficiently and as fast as possible without compromising the quality of our service and our products. Our services don’t end after we’ve installed the floor. We want to ensure that our customers get the best deal possible and are happy with the results. So, after-hours service is one of our ways to guarantee customer satisfaction. Our experienced installers complement the top of the range quality products that we use. We guarantee customer satisfaction by delivering only the best workmanship in the flooring business topped with 15 years domestic install warranty.